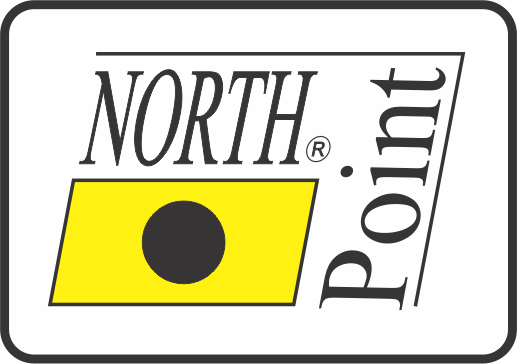 NORTH Point Ltd., Member of the NORTH Group is a supplier of measurement and test devices and equipment, mainly in South East Europe. The company is also engaged with consulting services and advice related to the selection, procurement and use of measuring and test devices and equipment. It also provides support during the preparations for the accreditation of testing and calibration, and inspection bodies. Also, depending on the customers’ requirements, we organize training of operators for the use and maintenance of measuring devices and systems, including the “know-how”. In particular, we specialize in measuring and test equipment used in the field of vibration analysis, acoustics, monitoring parameters of living and working environment, monitoring and protection of machines and equipment, and calibration of measuring instruments and systems. Our main motto is “For us, sale of equipment and devices is not the end but the beginning of the seller-buyer relationship”. Copyright (c) North Point 2016. All rights reserved.